Internet has dominated all walks of life for quite some time now. From ordering food to writing blogs, almost anything can be accomplished now with web-based applications and services. Various trends have picked up and died down in different stages of the digital era. Marketing firms have used all those trends to its advantage throughout. 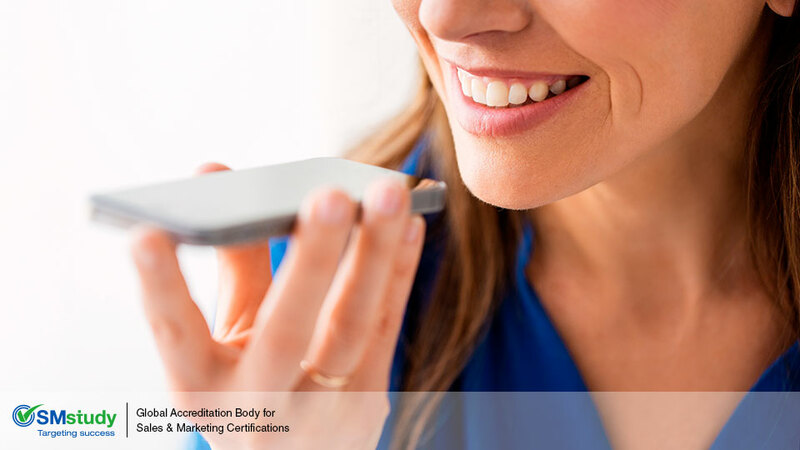 A recent trend which has picked a lot of steam recently is the phenomena of voice search. From Cortana to Siri, the digital age is heading towards an imminent plunge towards marketing through voice search. A substantial amount of effort has been put into developing this technology. It had to offer something better than what already was. Technical problems had restricted its development initially. However, state-of-the-art R&D has ensured that voice search is the latest in a long line of web developments. Voice assistants like Amazon Echo have tapped into the potential of voice search with great effectiveness. Online shopping has always been a huge part of our life ever since Jeff Bezos created Amazon. Nowadays, we can order our wish list just by speaking as voice search technology has been incorporated in such assistants. Gone are the days when we had to be specific in our search phrases on Google. We can now type or speak casually on what we want to find on the web thanks to the innovations and research that has gone into voice search. This prompts businesses and firms to carefully craft their marketing strategies according to the most searched phrases on search engines. Their buzzwords have to be fine-tuned for them to stay ahead of others in the scramble to be more noticeable. The terrain where voice search has triumphed and other such techs have failed is that it is slowly depicting the redundancy of screens. This is where voice assistants like Alexa are different from a mobile assistant like Siri. Consumers no longer have to switch on their tablets or laptops to get things done. The best practices of “Voice-to-texts” tech have to be incorporated in the marketing strategy to avoid missing out on key customers. This groundbreaking technology is here to stay. The sooner marketing firms adapt to this changing scenario, the better. So, if the engagement steadily shifts to voice, it is easier to get to terms with the future, where it’ll be more about what you speak rather than what you type!